Well, it’s been rumoured for a while. And now it seems the rumours are true! Mario Kart 8 is getting a Wii U port called Mario Kart 8 Deluxe! No Petey Piranha or Diddy Kong, but a decent enough set of additions none the less. And that’s not all! Oh no, Bob-omb Blast returns from Mario Kart Double Dash too! 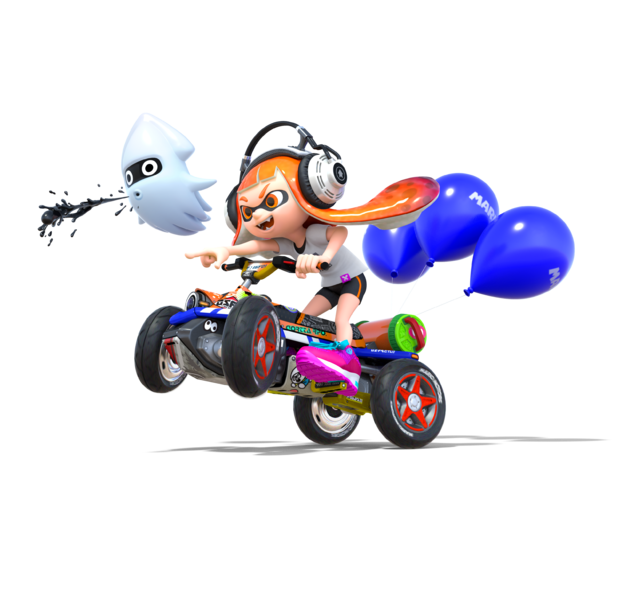 So hey, fans really do have the expanded battle mode they’ve been waiting for since Mario Kart 8 originally launched. Finally, we have some new items and vehicles. 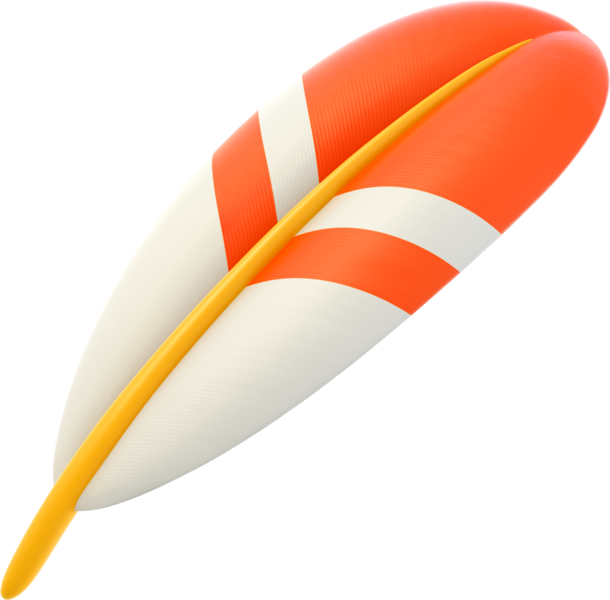 The former include the Cape Feather and Boo (the first is straight from Super Mario Kart! 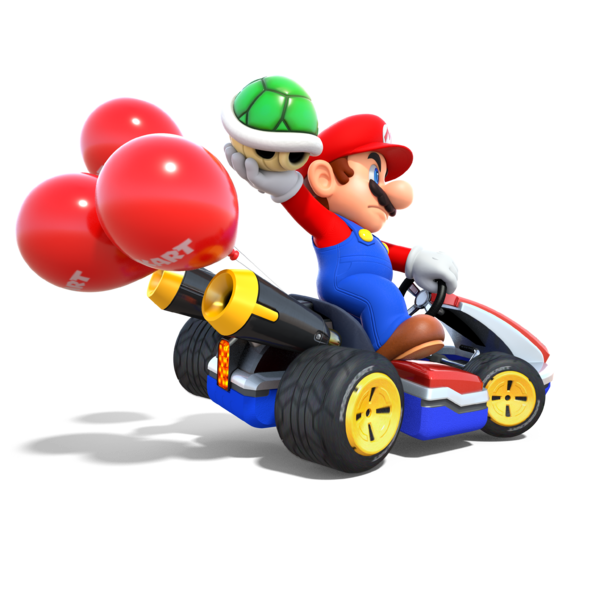 ), while the latter includes the Koopa Clown from Mario Kart 7 and a few new Splatoon themed vehicles. Well to be honest… I’m not sure. 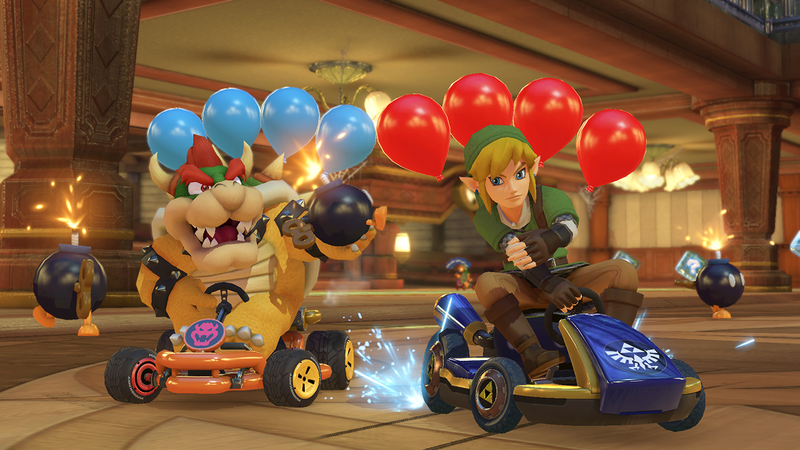 On the one hand, I do like the additions here, and I do feel they’re going to make this the definitive version of Mario Kart 8. So hey, that’s good. And it’s good for non Wii U owners needing a quick Mario Kart experience. I mean, not everyone’s played as much of this game as I did. For them, it’s a brand new title with lots of interesting modes and extra content. Why is this a full price game? Every single aspect of this title could have been released for Mario Kart 8 as standard DLC. You added 200cc to the original game. We know it’s possible. Yet we’re being charged full game prices for it. For a slightly modified version of the exact same game we bought back in 2014. 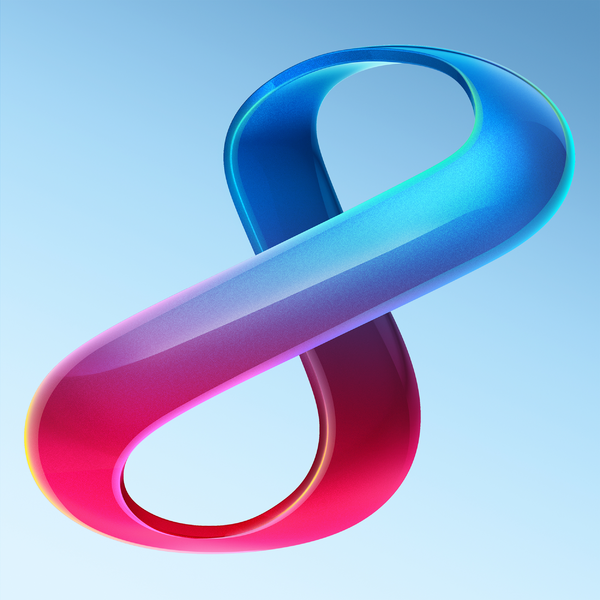 That’s pretty… sketchy on Nintendo’s part. And given that this seems like it’ll be the ‘main’ Mario Kart game for the Nintendo Switch, it’s a little disappointing. It’s basically all the worries I had about the Switch and its library rolled into one. That outside the big titles, it’ll be a ton of Wii U ports. Still, what do you think? Are you going to buy Mario Kart 8 Deluxe? Is it even worth it for owners of the original? I'm not big on the name. Why not Mario Kart 9? Or give it an original title like they did with Double Dash or Super Circuit. If anything it's going to suffer from the Wii U complex since the titles are almost the same. However, Dry Bones is a nice addition since Dry Bones and Hammer Bro are my two favorite Mario enemies to play as. However, since I have the DLC for Link, I don't really need this game so I might not get it. Heck, I've hardly even played 8 as it is. I think they would have been better off just making MK 9 really. The fact they didn't means they most likely won't for the Switch. 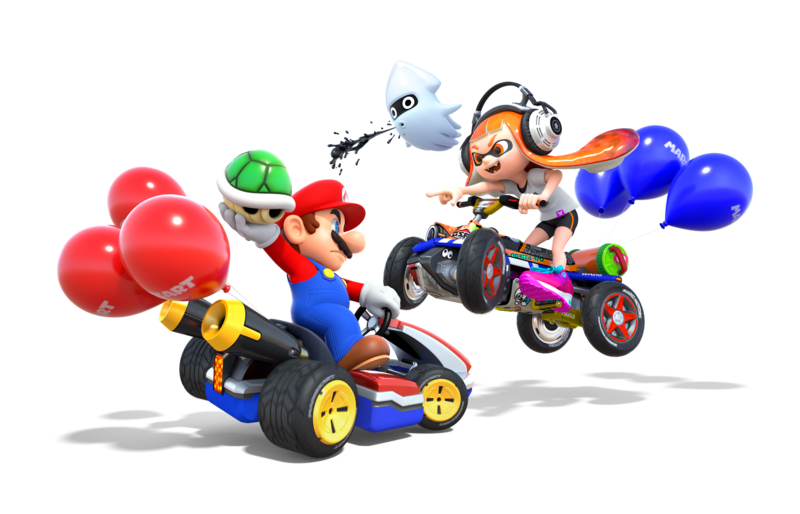 Mario Kart 8 Deluxe is Getting Further Updates in Future!